lazySizes is the ultimate and lightweight lazyLoader which lazy loads images (including responsive images (picture/srcset)), iframes and scripts. 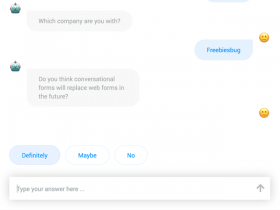 It is written in VanillaJS and with high performance in mind. 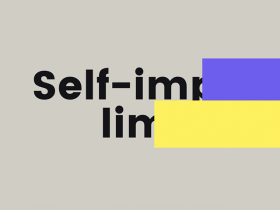 A set of block reveal effects by Codrops to uncover content of any kind in a schematic box look taking advantages of Flexbox and 3D Transforms. 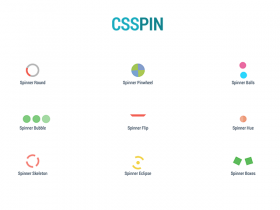 CSSPIN is a fresh new collection of 10 spinners and loaders made of a single HTML element and few lines of CSS built by WebKul.